This game is amazing! 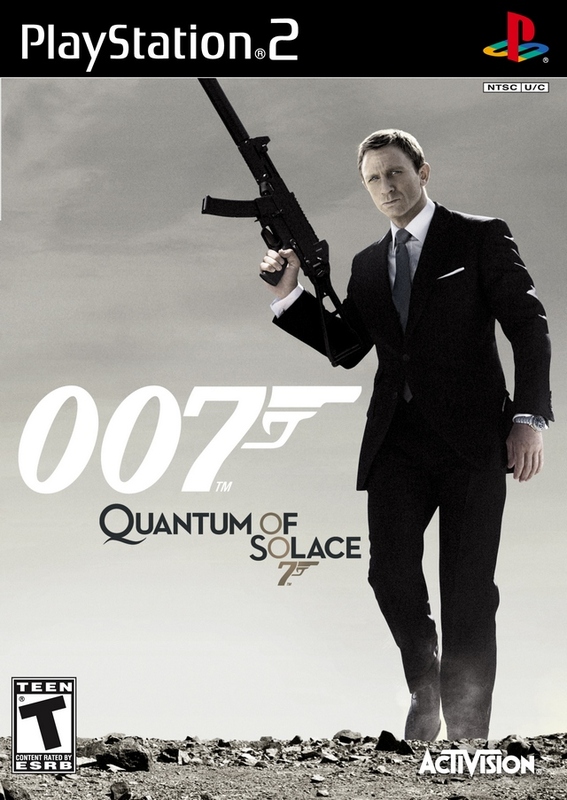 I love the gameplay and this is actually better than the Wii version. 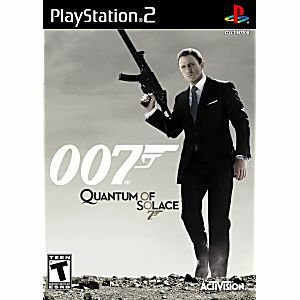 I also consider this to be one of the best James Bond games on PS2.